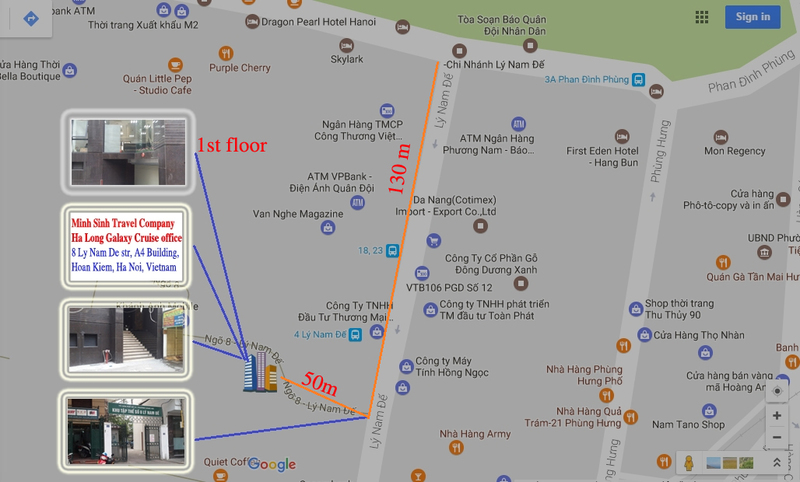 7.30 - 8.30 Pick you up at your hotel and depart to Hoa Lu - Tam Coc. On the way to Hoa Lu, you have good chancesto see and enjoy the fresh air of the countryside of Viet nam along the road. Children from 5-9 years old are charged at 75% based on adult rates.